The silence of these pro-Trump trolls exposes their opportunism and cowardice. They engage in high-profilestunts to profit and promote themselves and then back away when the going gets tough, as prominent troll Mike Cernovich did when he attempted to deny involvement in the “Pizzagate” conspiracy. 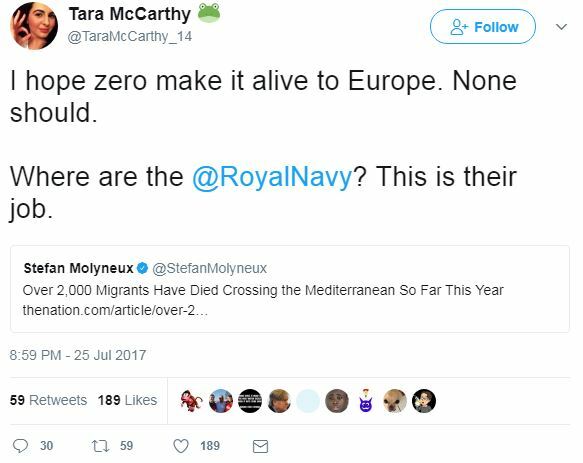 The pro-Trump trolls subscribed to the Defend Europe campaign for donations and foreign Twitter followers, but now they’re stuck in a sordid relationship with a movement that is endangering innocent lives and potentially violating international law. It remains to be seen how they will meme their way out of this one.